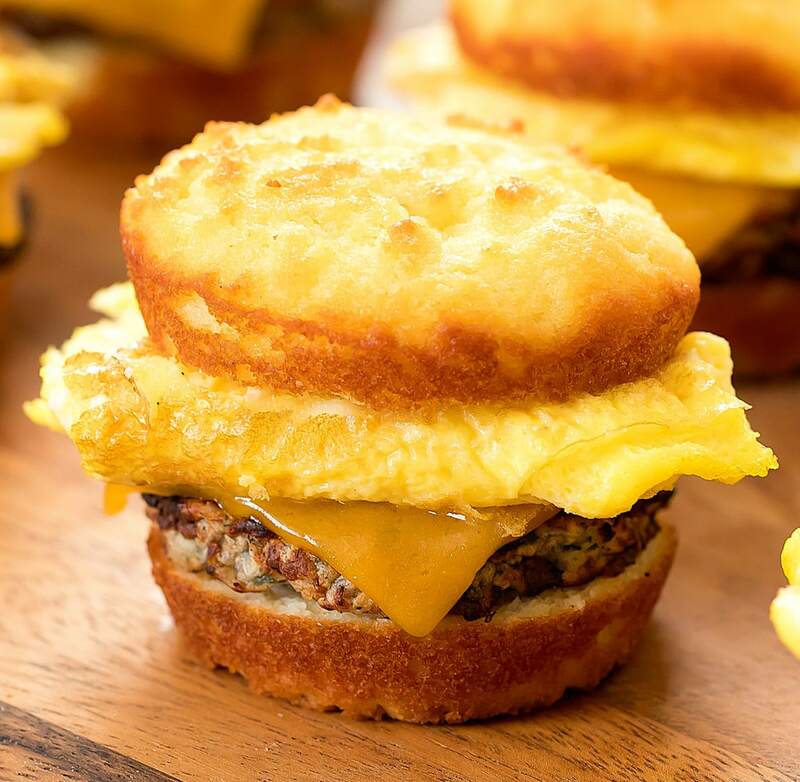 Successfully saved Keto Biscuit Breakfast Sandwiches to your Calendar. You can also save the ingredients to your Grocery List. Easy low carb keto biscuit sandwiches. These mini sandwiches are made with the easiest drop biscuits. They reheat well and can be made for your weekly meal prep.